Southern Cross Marquees provides top quality marquee to suit your needs! We carry three varieties of high quality folding shades that start from the basic ‘picnic’ models up to the commercial grade ‘Safari’ Range. We have a marquee to fit your event and your budget! You will always get it right with our wide range of marquees to choose from ranging from a simple backyard pop up marquee to a fully custom printed event marquee. We have in-house designers that can assist in the design on the of your marquee. 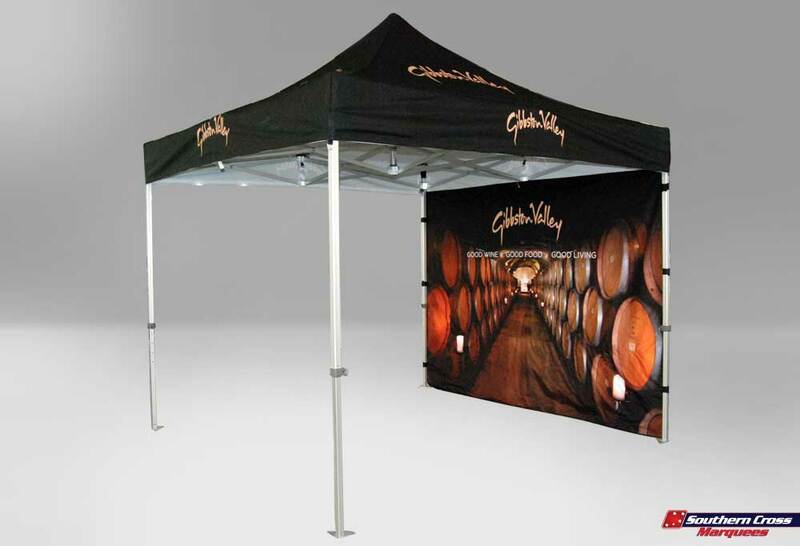 Our marquees are specially designed to be durable, light weight and last longer. We are an Australian based company. Leaders in outdoor structures & promotional marquees.